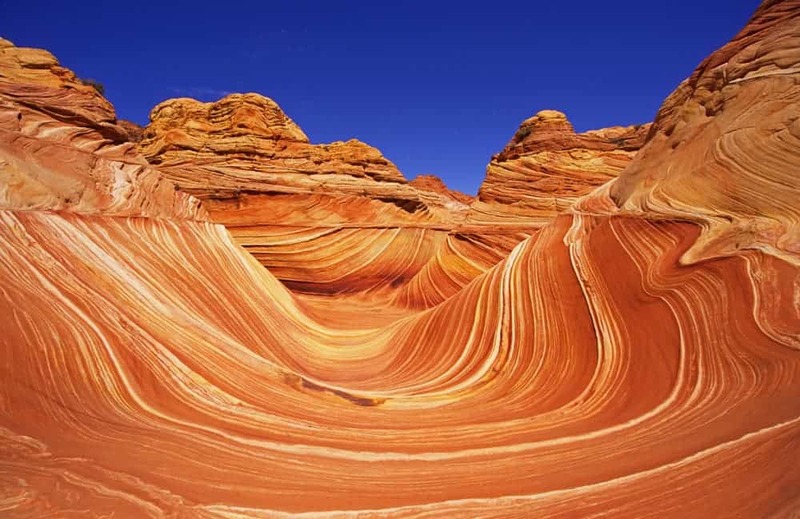 The Wave is an astonishing sandstone formation that fascinates photographers and attracts numerous hikers every year. It formed in the early Jurassic (190 million years ago) when dinosaurs ruled the Earth and compacted through the years, calcifying in vertical and horizontal layers. The lovely curves we see today are a result of erosion by wind and rain. Table Mountain seen from Lion’s Head. 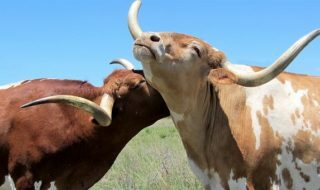 Photo by Brendon Wainwright. 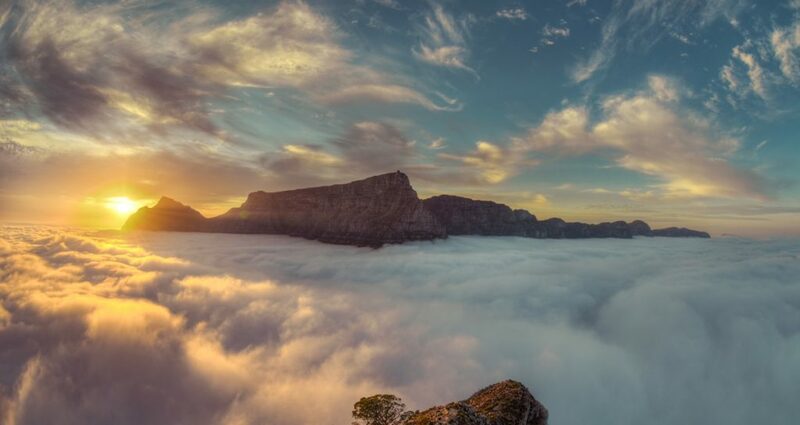 Table Mountain is one of the most prominent landscapes in South Africa. It seems to be watching over Cape Town, and it provides an amazing view all around the year.The sandstone layers which form it are about 300 million years old, and due to the fact that they were uplifted without being folded or fractured you can still see the horizontal layers. For more than 500 years, it’s been called ‘The first wonder of the world’ – and for good reason ! Located in southwest China, in the Shilin Yi Autonomous County, this wonder of nature marveles people who come to admire it from all around the world. 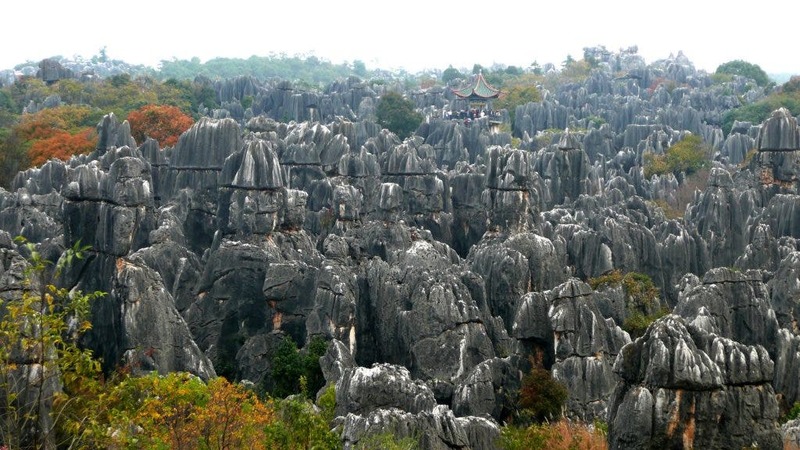 This magnificent and eerie landscape is basically a set of karst formations that loosely resemble huge trees made of stone, hence the name. 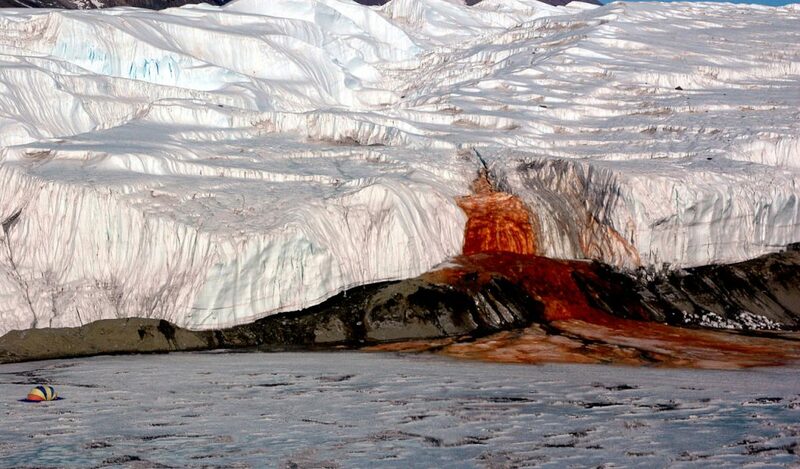 When you think of Antarctica, pristine snow covered fields or glaciers probably come to mind; on the other hand Blood falls seem to be rather taken from an Alfred Hitchcock movie. The explanation however is not that complicated. Basically, we’re talking about extremely salt water that’s very rich in iron oxide, hence the red colour. 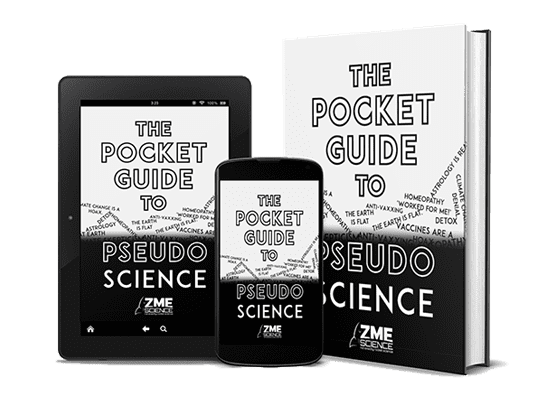 If you want a more thorough geochemical explanation, you can find it here. 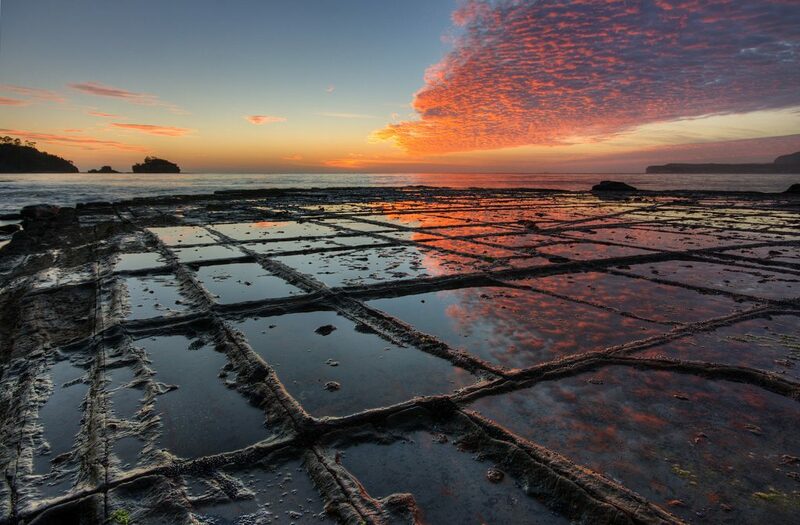 Tessellated Pavement is a rare geological erosion phenomena that occurs in some sedimentary rocks located more or less by the shore. The rock fractures into polygonal blocks that resemble tiles. 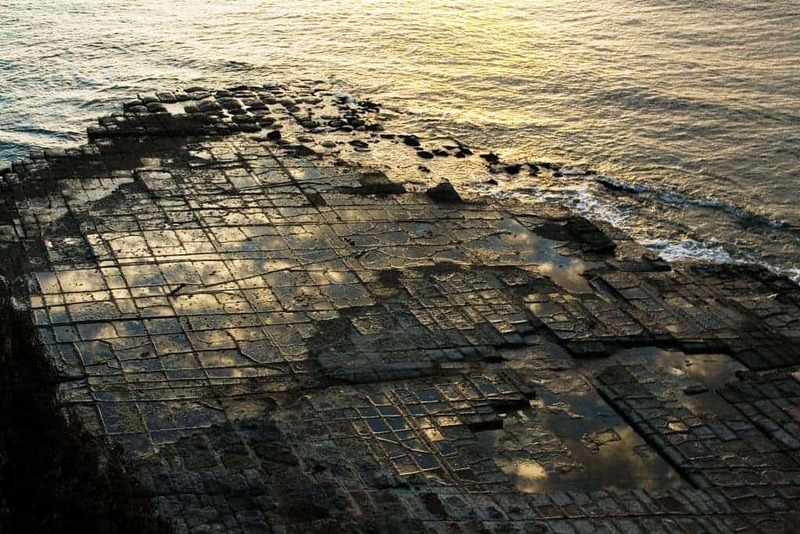 This occurs in several places around the world, but the most obvious one is definitely in Tasmania, at Eaglehawk Neck on the Tasman Peninsula.The reason why it fractures in such a way took geologists quite a while to pin down. There are two such types of formations, pan formations and loaf formations. When it comes to the pan formation, basically, you have a series of depressions in a rock a bit beyond the seashore. This part dries out more in low tide and thus bigger salt crystals are formed (through the drying of the salt water) and as a result the surface of the pans erodes faster than the joints. 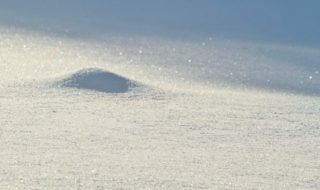 The loaf formations occur on the parts of the pavement closer to the seashore that are underwater for longer periods of time. This means that they don’t dry out as much, and salt crystals are way smaller, but water carries abrasive material (mostly sand) through the joints, causing them to erode much faster than the rest of the formation. 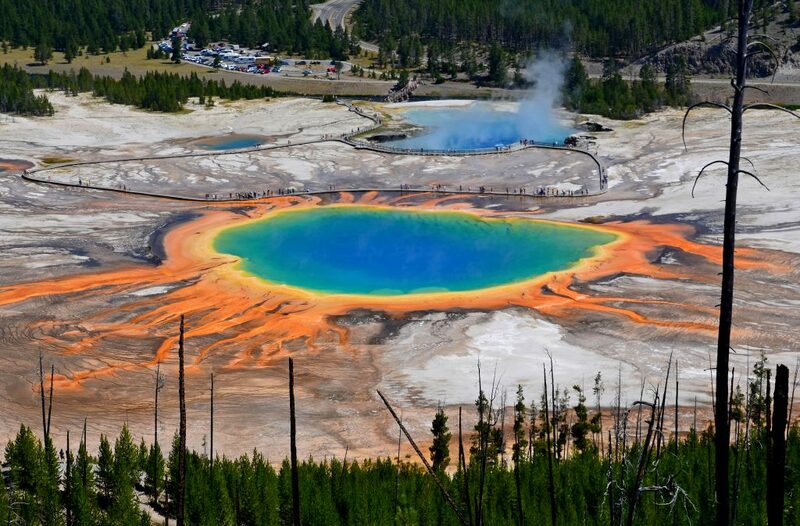 The largest hot spring in the US, and third largest in the world, the Grand Prismatic Spring is definitely one of the sights you want to see in this lifetime. The vivid colours which make it even more special are a result of the pigmented bacteria that thrive towards the edge of this rich in minerals water. 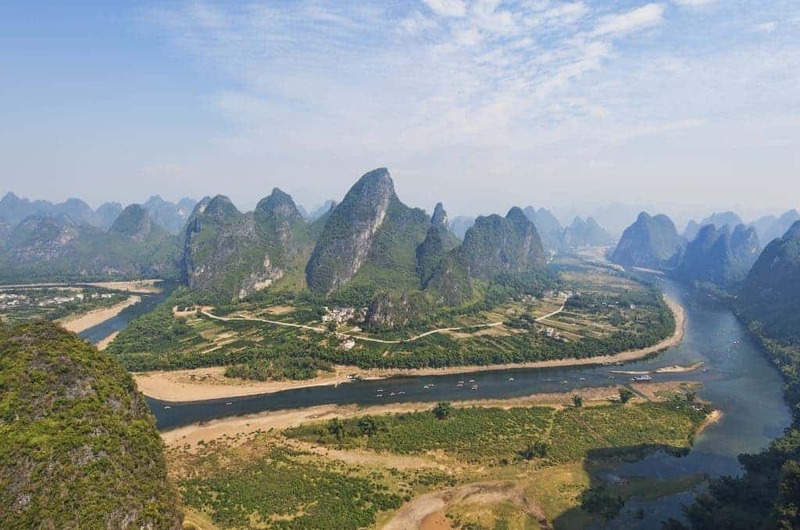 The Guilin Hills are another proof of the marvels water and limestone can form together over millions of years. I’ll let the pictures do the rest of the talking here. 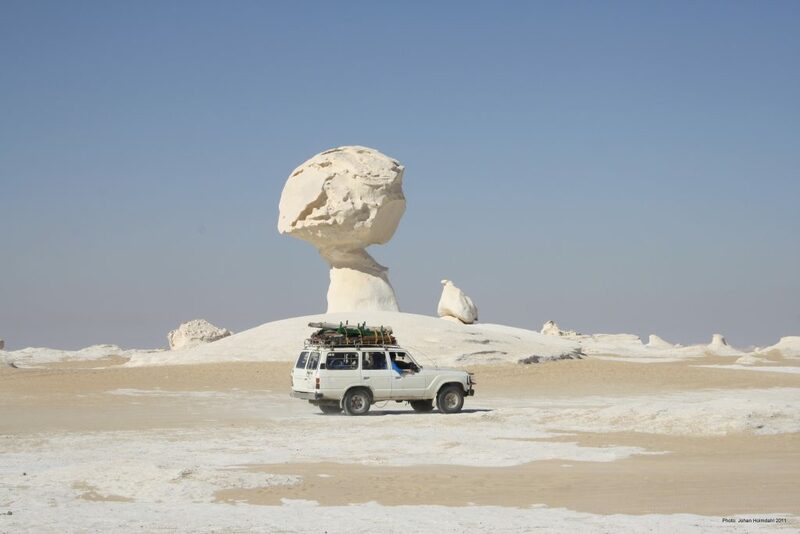 The White desert has a white, creamy colour due to the chalk accumulation. There are also some amazing chalk formations that took shape due to the occasional sandstorms that occur in the desert.